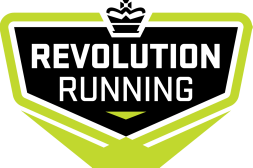 Congratulations, you are now signed up for the Revolution Running Beginner Training Program 2015. Training schedules for will commence Monday January 12th. The first group run/meet up will be Wednesday January 14th. ***You will be contacted again with final details and first week locations a few days before the program starts.